Prince Henry Charles Albert David was born on September 15, 1984, at St. Mary’s Hospital, Paddington, in central London. He is the younger son of The Prince of Wales and Diana, Princess of Wales. The Prince was christened on December 21, 1984, by the Archbishop of Canterbury, Dr. Robert Runcie, in St. George’s Chapel, Windsor. The Prince attended Mrs. Mynors School, and following that, became a pupil at Wetherby School in London, from September 1987. Prince Harry went on to join his older brother, Prince William, at Ludgrove School in Berkshire in September 2002, where he was educated for five years. 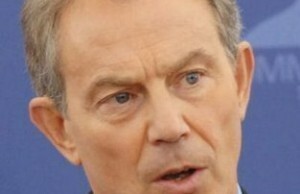 He then attended Eton College from September 1998 where he completed his GCSE and A Level examinations. Following the sitting of his A Level exams, Prince harry took a gap year during which he visited Australia, Argentina and Africa, where he documented the plight of orphans in Lesotho. In May 2005, Prince Harry entered the Royal Military Academy Sandhurst and successfully completed a 44-week training course as an Officer Cadet, before being commissioned in April 2006 as a Second Lieutenant in the Household Cavalry (Blues and Royals). During this period, Prince Harry also became the cofounder of the charity Sentebale with Prince Seeiso of Lesotho in memory of their mothers (Sentebale means ‘forget me not’) to support orphans and vulnerable children in Lesotho. Three years later, the Prince completed more than two months duty with the British Army in Helmand Province, Afghanistan, as a ‘Forward Air Controller’ for NATO forces and on April 2008, he was promoted from Second Lieutenant to Lieutenant. 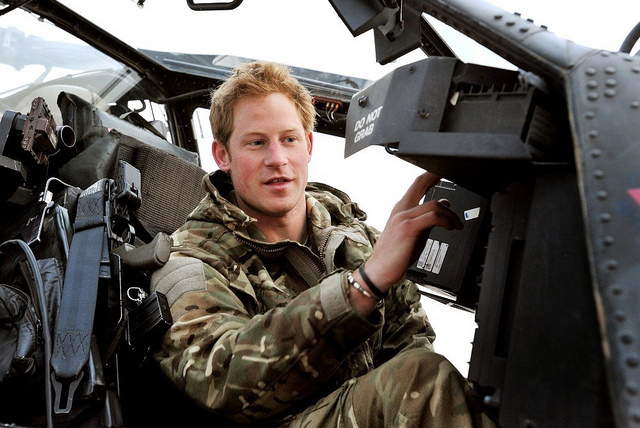 Subsequently, in January 2009, the following year, Prince Harry began a thirty months training course to become a fully operational, full-time Army Air Corps helicopter pilot, while remaining an officer in the Household Cavalry during the training period. Prince Harry’s main homes are at Clarence House in London and Highgrove in Gloucestershire. In January, 2009, a new Household Office was set up at St. James’ Palace, London for both Prince Harry and his brother, Prince William, to reflect their escalating public lives. Currently the Prince is Patron of six charitable organisations, including Sentebale, and holds two honorary military appointments in the Royal Navy and the Royal Air Force. His charitable focus is mainly around the Princes’ Charities Forum, a grouping of organisations with which he and his brother have close links and which assists in promoting ideas and joint initiatives to the benefit of all the members.